KIS was the first school in Kodaikanal, and was set up by members of multiple missions from the US and Europe. Although it is now a non-denominational school, the Christian foundation has always been a priority. 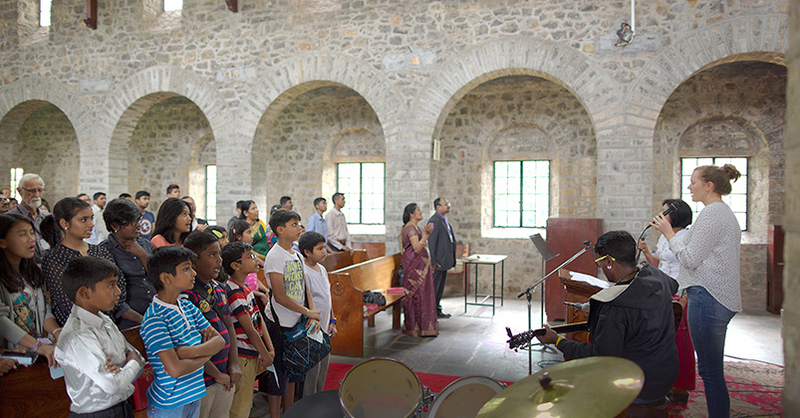 Its first church, started in the 1930’s in the absence of any other church into which students could be inducted, began as a ‘junior church’ where students took the primary role in organizing the worship. In 1941, this became Kodaikanal School Church, which even today remains a fully independent church affiliated with KIS. Our Dean for Religious Life is the designated Pastor of the Church, assisted by a church council made up of local members of the congregation. 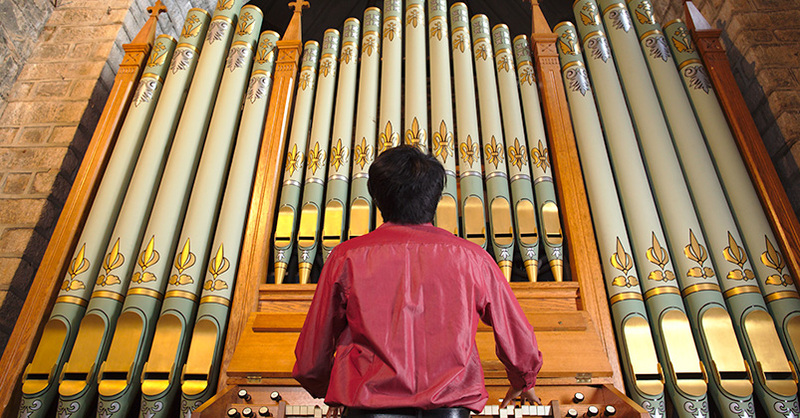 Today, this congregation encompasses students, staff, and members of the local community, together hailing from over 30 different countries and nearly as many denominational backgrounds. We gather every Sunday at the KIS Chapel, situated on the centrally located, historically rich Highclerc campus, to share in a service that constantly varies to reflect the autonomous, non-denominational nature of the school. Together, we explore our spirituality through dynamic worship, congregational participation and excellent biblical teaching. Church services are on Sundays at 10:30 am. For further information, please contact KIS Dean of Religious Life, Rev Raja Krishnamoorthy at chaplain@kis.in.